Do you feel anxious and more importantly do you find stress hard to deal with? Do you suffer from brain fog, and hot flushes, are you angry, happy, sad all in the space of five minutes? Does the fitness regimes that suited your body in your 20s and 30s no longer work or give you the results that you want for the effort you’re putting in. Have you noticed a change in body composition – weight around you middle that you’re finding hard to shift? Are you confused about all the advice flying around about how to deal with the perimenopause and the years beyond? Not sure whether HRT is ok or what Bioidentical hormones do? Do you want have more energy, feel on top of your symptoms and be more centred in your life? 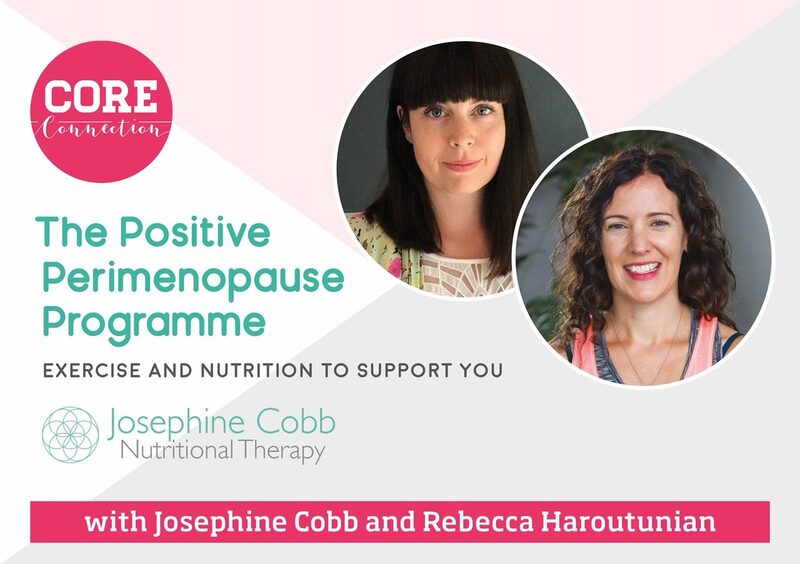 Do you want to join a community of like-minded women to understand this important stage of your life to experience an empowering perimenopause?